Just like an elliptical galaxy, the Ecclectic Rug by Serge Lesage features a round internal structure that radiates out into organic shapes and patterns. 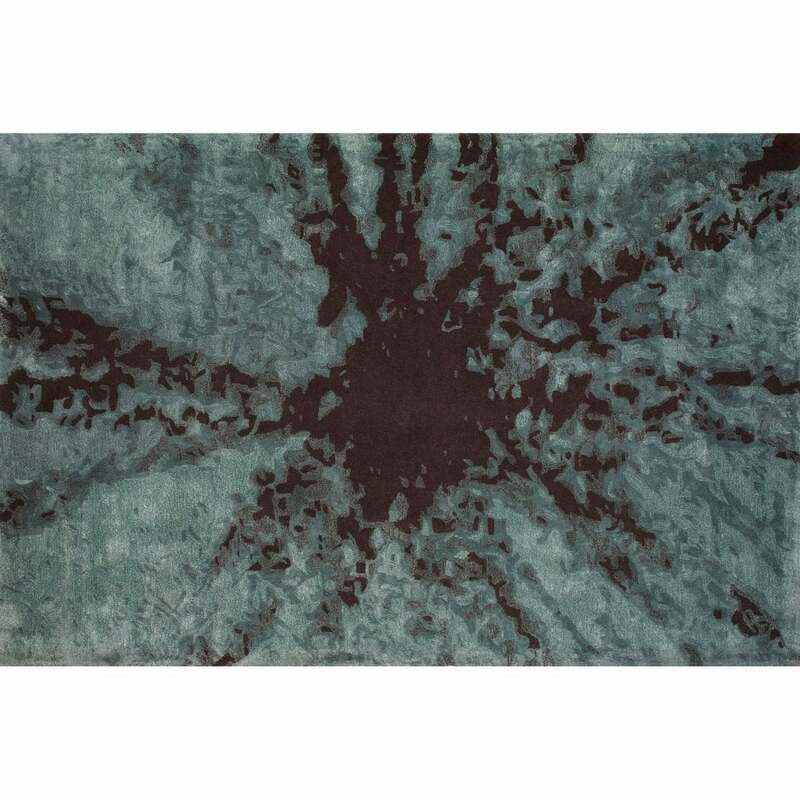 Inspired by interstellar spaces, this stylish rug has endless designer appeal. The dark background is contrasted beautifully with a misty blue thread that adds depth and texture to the carpet design. Hand-tufted from the finest New Zealand Wool and viscose, Ecclectic has a sumptuous pile that is soft to the touch. This contemporary rug will bring an artistic touch to any living space. A must-have investment piece, this chic rug is crafted to the highest quality and will stand the test of time. Bespoke sizes available on request. Make an enquiry for more information.